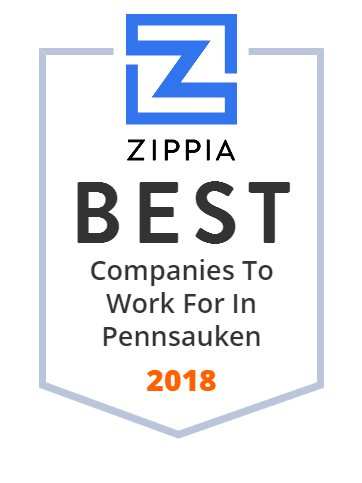 We hand-curated a list of the best companies to work for headquartered in and around Pennsauken, NJ using data on salaries, company financial health, and employee diversity. Looking to rent furniture for your office, home or event? AFR offers home rental furniture and other furniture for special events, trade shows, home staging, and offices nationwide. Designer label clothing and shoes for the entire family! Homegoods, Electronics and Toys. ALSO...don't forget we are your "BACK TO SCHOOL HEADQUARTERS" with state approved uniforms at GREAT prices!